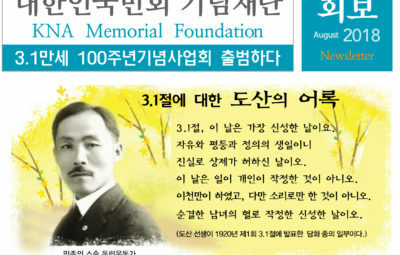 Ahn, Hyun-kyung: He financially supported Dr. Syngman Rhee for life in Hawaii. 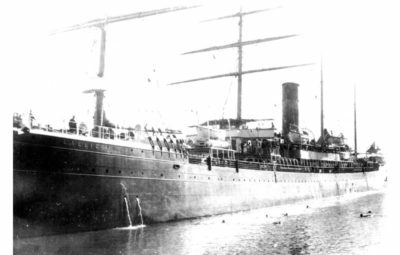 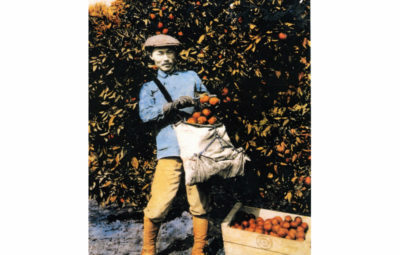 He came to America in 1903 to work on the sugar plantations. 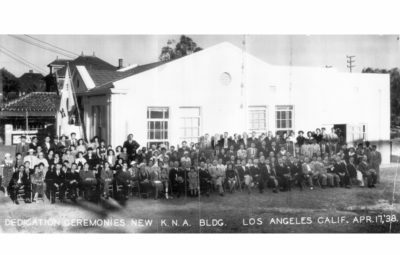 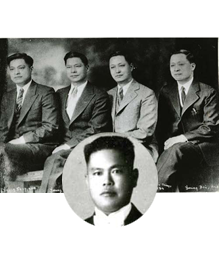 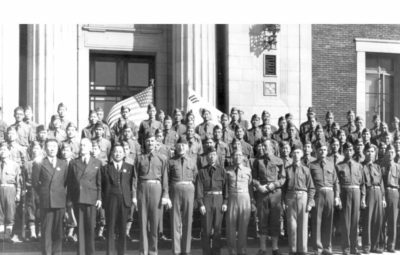 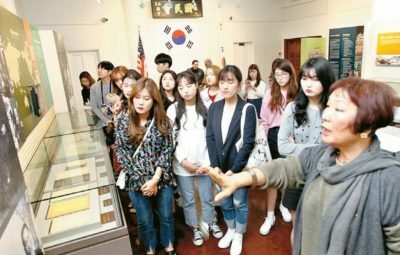 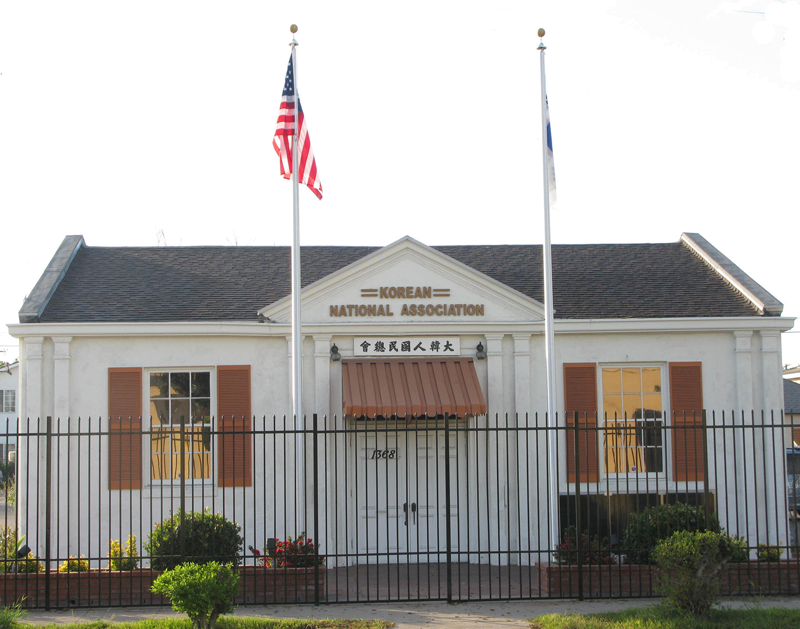 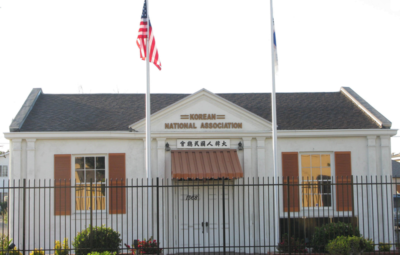 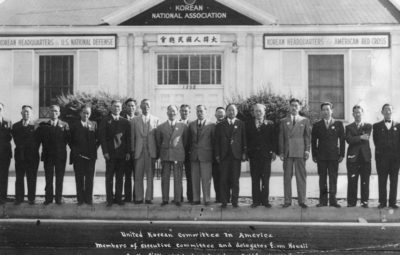 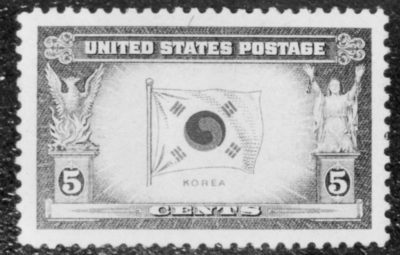 When Japanese annexation grew to full swing in July of 1910, he mailed a protest letter to the Japanese Emperor for their illegal occupation of Korean territory in the name of the Korean National Association in Honolulu. 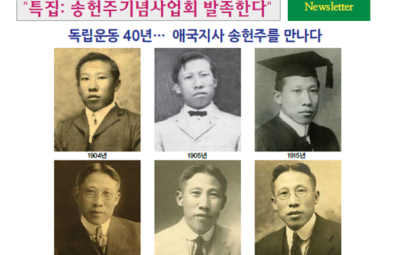 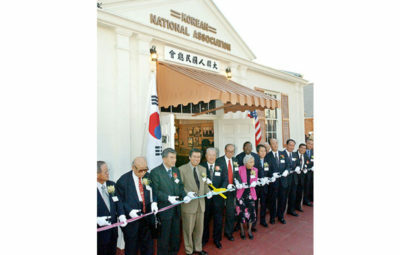 He was elected as the president of Korean National Association both in 1971 and 1918. 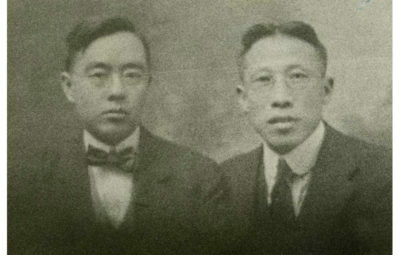 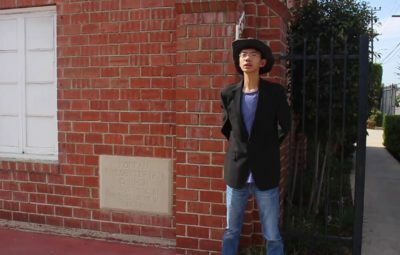 He financially supported Syngman Rhee and followed him to Shanghai to attend an inaugural ceremony of the prime minister. 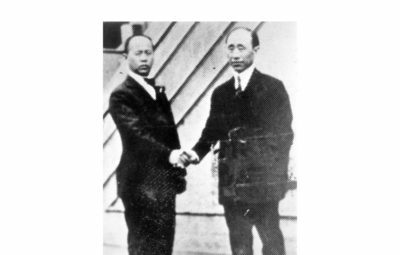 He was appointed as a standing committee member in 1920. 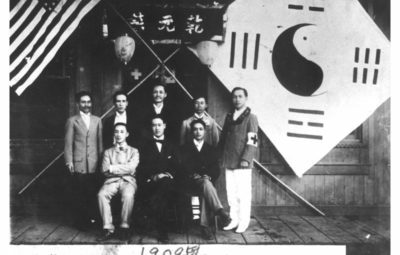 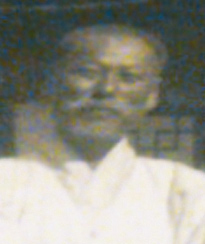 He was active in establishing Dong Ji Hoe with Syngman Rhee in 1921. 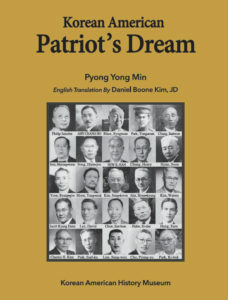 He sup- ported Syngman Rhee in writing as an editor- in-chief of Gook min Bo in 1922. 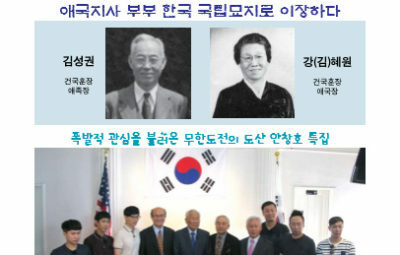 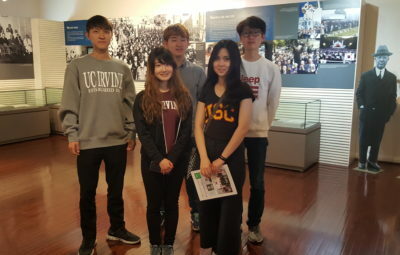 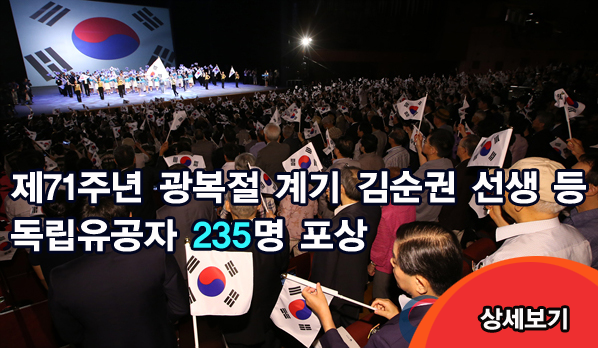 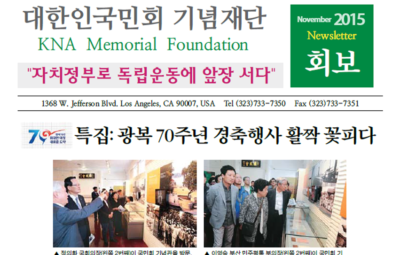 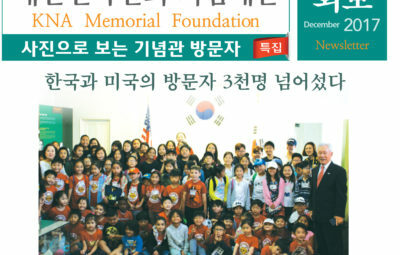 In 1995, the South Korean government posthumously recognized him with the Order of Merit of National Foundation / Independence Award for his active service for the Korean independence movement.